Maine Department of Health and Human Service is going after soda and junk food purchased with food stamps. Commissioner Mary Mayhew announced Monday that the agency is seeking a federal waiver to prevent the purchase of unhealthy food through the Supplemental Nutrition Assistance Program, called SNAP for short. She acknowledged it's a longshot. The U.S. Department of Agriculture, which oversees the SNAP program, has never granted such a waiver. 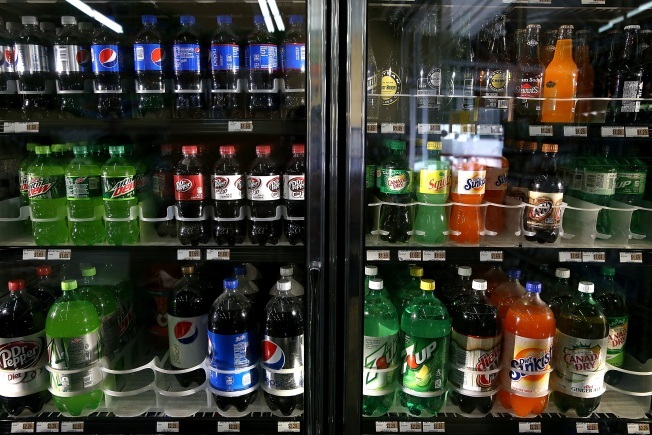 The Maine Legislature has previously defeated proposals to seek a waiver after encountering significant resistance by advocates for the poor, soda manufacturers and the trade group representing grocers. DHHS said that Maine spent more than $115 million in medical claims related to obesity in its Medicaid program, and 88 percent of Medicaid recipients receive SNAP benefits.